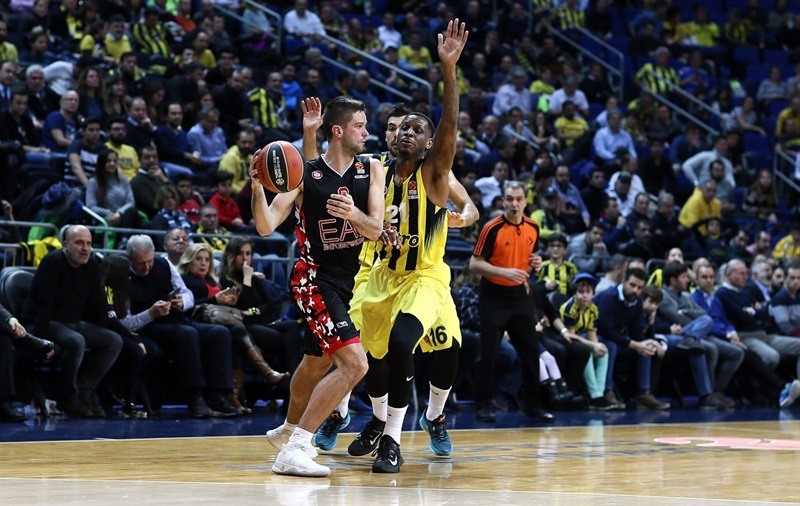 Pushed to the limit at home, Fenerbahce Istanbul got a big three-pointer in the final minute from James Nunnally to finally repel last-place EA7 Emporio Armani Milan with an 86-79 decision on Friday. 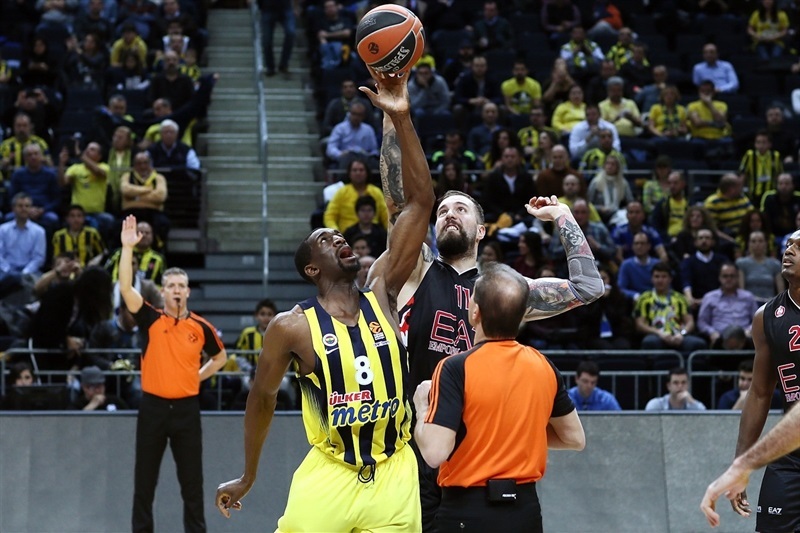 Fenerbahce improved to 10-6 while Milan, playing without top scorer Rakim Sanders, lost its ninth straight and is now 4-12. 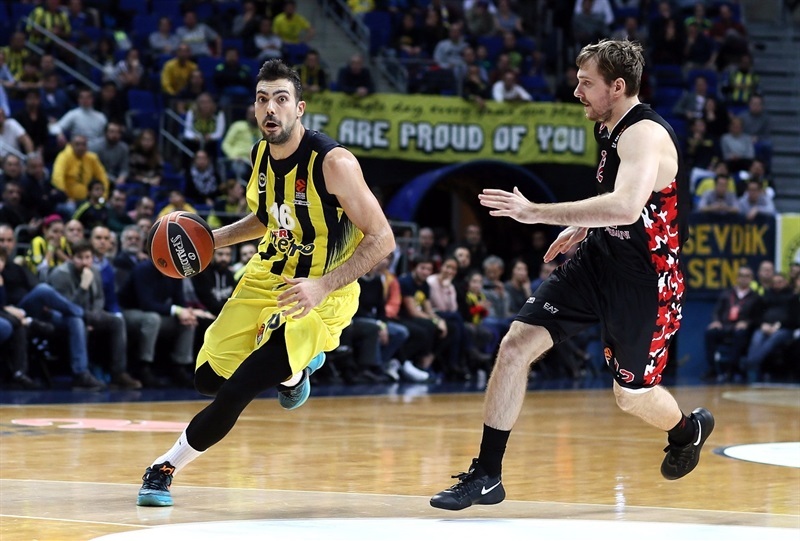 It was 80-79 when Nikola Kalinic assisted Nunnally for his fourth three-pointer with 36 seconds left to put the game out of reach. He paced the winners with 19 points and 5 assists. 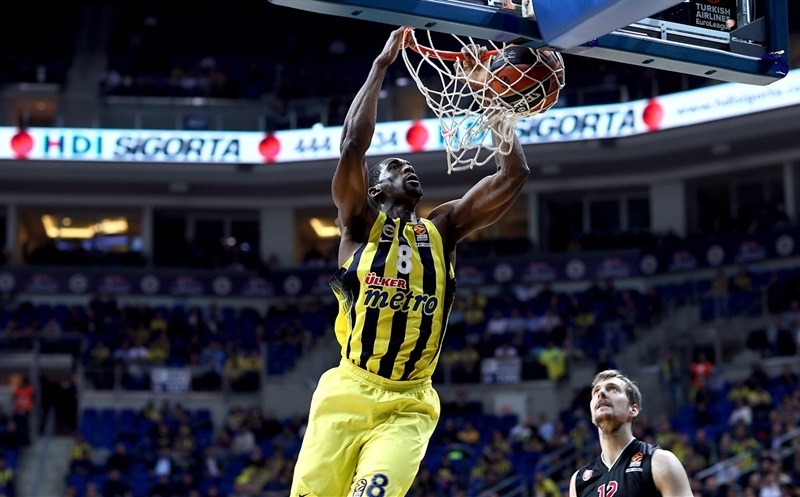 Ekpe Udoh had 18 points, 8 rebounds. 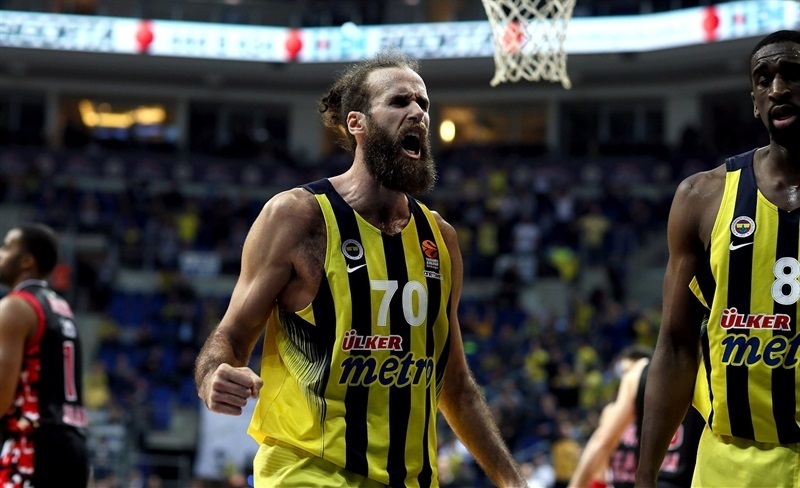 Luigi Datome added 17, Bobby Dixon 11 and Kalinic 10 for Fenerbahce. 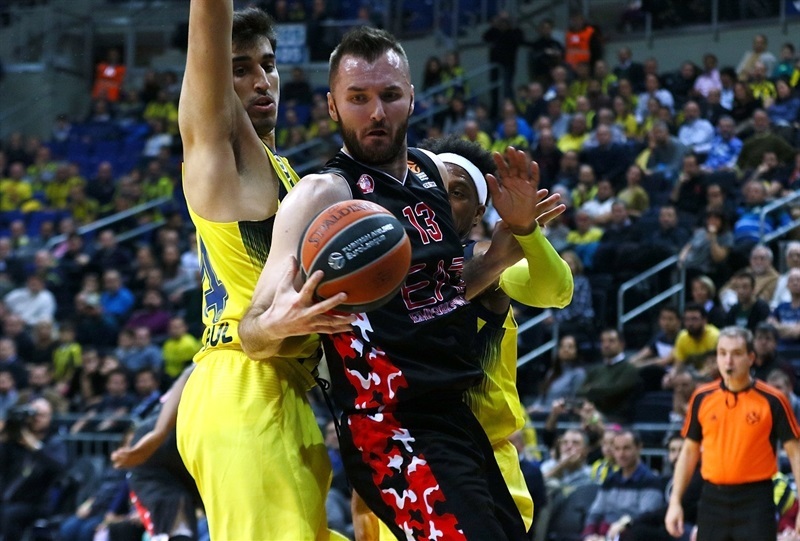 Mantas Kalnietis had 20 points, Ricky Hickman 15, Miroslav Raduljica and Jamel McLean 12 each for Milan, whose largest lead was 49-54 midway through the third quarter. 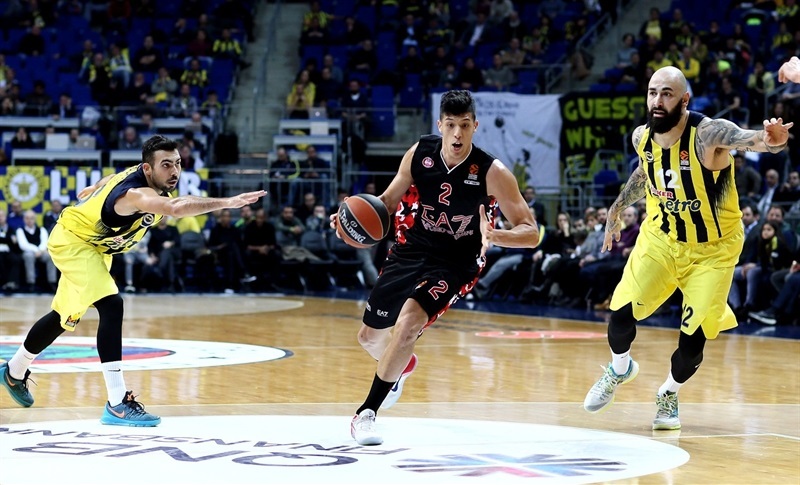 Kalinic started the scoreboard with jumper, then Kalnietis hit a triple and a layup to put Milan ahead 2-5. Datome's corner shot tied the score, then he outdid himself with an up-and-under one-hand layup. Kalnietis remained Milan's only scorer with a layup at 7-7, but Datome followed with a jumper as he stayed hot, too. 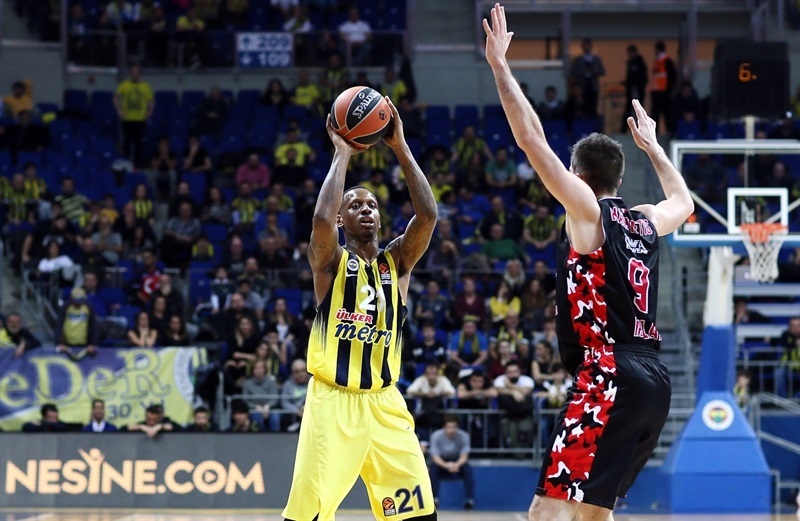 After free throws by Raduljica, Dixon joined the scoring and Kalinic made a tough fadeway at 14-9. Free throws by Hickman and a fastbreak layup by Kalnietis cut it to 14-13. Sloukas came on to hit a tough layup and Kalnietis drilled his second triple to tie 16-16. Kalinic scored again but Krunoslav Simon answered with a lead-changing triple at 18-19 to end the first quarter. Nunnally scored from deep then got 3 points the hard way to put Fenerbahce up 24-21 in the second. A first basket from McLean and a long Hickman triple tied it again, 24-24. Nunnally fed Kostas Sloukas for a three-pointer before McLean buried free throws and Andrea Cinciarini a jumper to make it 27-28 for Milan. Nunnally's next triple was followed by McLean making a great reverse layup over an outstretched Jan Vesely and another down low for a 30-32 edge. Nunnally returned from a timeout with a lead-changing triple to which Sloukas added a long two-pointer at 35-32. A put-back dunk by Vesely was matched by Raduljica before jumpers by Dixon and Udoh made it 41-24. Kalnietis stopped Milan's bleeding from downtown, then did it again on the buzzer for a 41-40 halftime score! 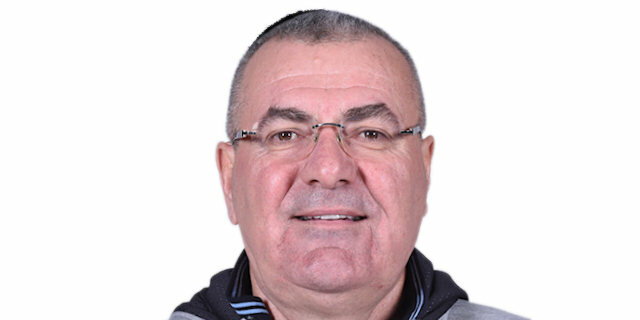 Milan's Zoran Dragic struck for a triple and a 43-43 tie then Raduljica gave Milan an new lead, 44-45, from short range. Hickman missed a triple but snatched a Fenerbahce outlet pass out of the air and made good on a second-chance triple before forcing a turnover and going backdoor for a layup and a 44-50 lead that forced a Fenerbahce timeout. Udoh appeared with a dunk but Milan Macvan got 2 at the other end. And when Dixon bombed from deep, Radulijca answered with a nice put-back. Datome and Udoh got Fenerbahce closer until Macvan scored on a nice feed from Dragic at 53-56. A broken play left Datome alone to tie from downtown and soon Udoh was converting a three-point play for a 59-56 Fenerbahce lead. Macvan's put-back was answered by another Udoh dunk, but then Dixon stole and fed the big man for another dunk that came with a free throw and a 63-58 lead for the hosts after three quarters. Dueling triples by Hickman and Dixon started the final quarter at 66-61. Nunnally sent an alley-oop pass for a slam by Udoh but Raduljica scored twice, the second time on a slam down the middle. Simone Fontecchio scored off his own rebound after a Udoh rejection. 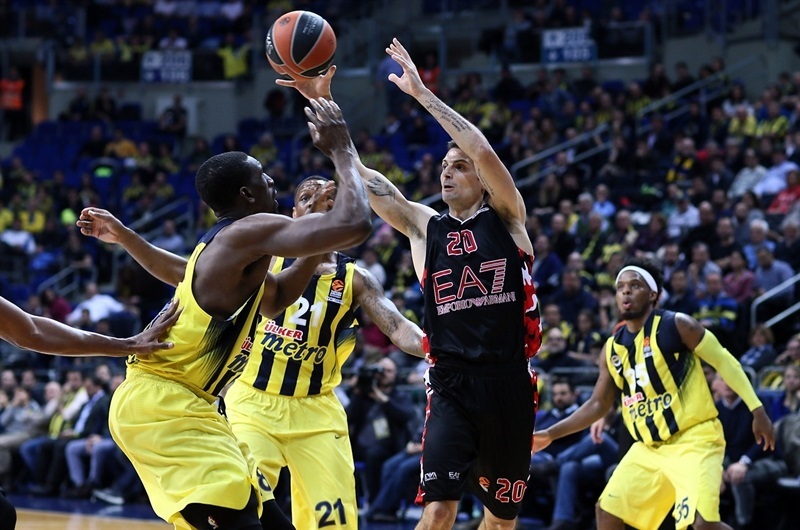 Datome beat the shot-clock buzzer for a huge three-pointer, but Hickman scored on a fastbreak for Milan at 71-69. Kalnietis made 2 of 3 free throws for a new tie, 71-71, with 5:25 to play. Soon, Nunnally stole for a breakaway slam and Kalinic hit a baseline jumper at 76-71. McLean answered for Milan, Datome nailed a tough step-back shot, then Simon went backdoor for a layup at 78-75. A scoreless stretch after that was broken by Simon feeding McLean for a tough layup and a one-point difference, 78-76, with 2 minutes left. McLean stole out of a timeout, but Milan missed and Dixon fed Udoh for a layup at 80-77. Fontecchio blasted in for a driving layup with 1 minute left, but then Kalinic fed Nunnally for his huge triple with 36 seconds left, then shutting the door on a persistent Milan challenge. "Very tough game. Right until the last seconds. We lead by 1 point at half, started very bad the second half. 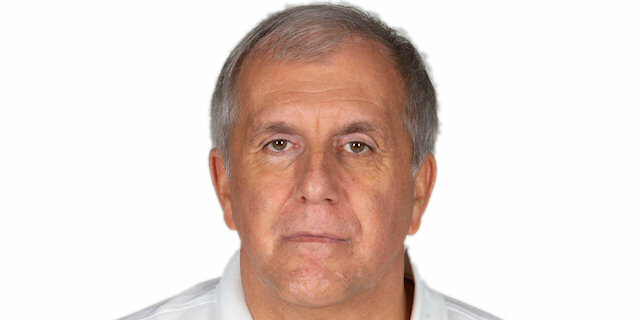 Milan is a team that doesn't deserve its position in the EuroLeague because they have quality and they play good. Finally, with the help of the fans we found the situation to win the game and get a very important victory for us. We shot the three-point shot good. Some decisions offensively we must change. In times when we lead the game, we must play more calm, with better decisions to move the ball faster, everything like this. Also defensively, there were some really difficult things to understand." "In the critical period in the game we lost concentration, did not execute well offensively and defensively. 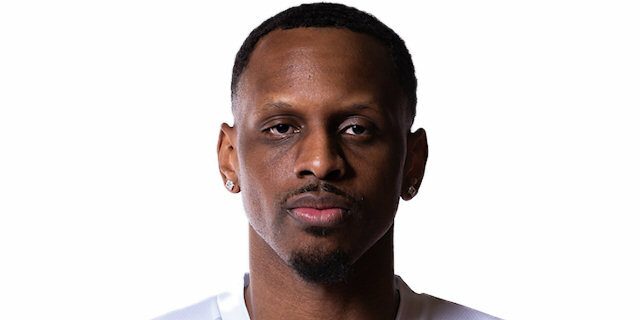 We left Nunnally alone on the three-point line; that is really a disaster because he played a very good game before that. But honestly I saw a lot of positive things before that last period. We have to continue to believe continue to work and I am sure that better days will come. " "We just fought. fought harder at the end. Got stops, made shots. Pretty simple. We got kind of sloppy in the third quarte.r My teammates found me. We shared the ball better, that's it. And got stops. That's what it's about, getting stops and making buckets. We just wanted to play better in the second half of the season. I think the first half of EuroLeague was tough on us. But we know what to expect now, and we know how to play." "We competed and we are improving. That's important for us, unfortunately during the final stretch we made some mistakes and they made their shots."